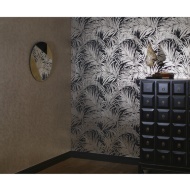 This modern wallpaper featuring photographic scenes of London and New York comes in a blush pink colourway. 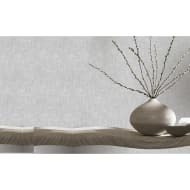 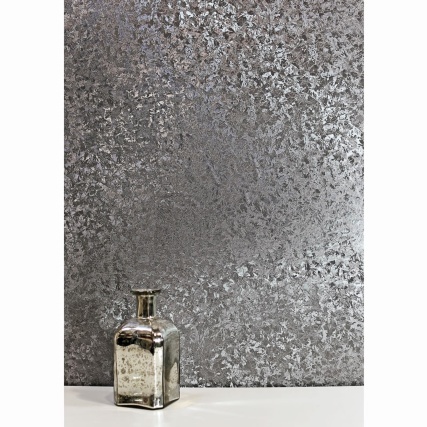 Further enhanced with dusted glitter that makes it unique, our Diamond City Scene wallpaper will transform any room into an urban and fashionable space. 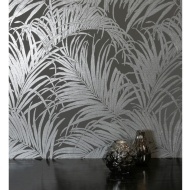 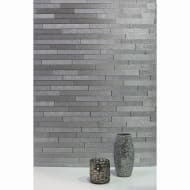 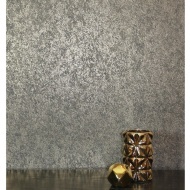 For more stunning Contemporary Wallpaper check out our superb range online and buy in-store at B&M.